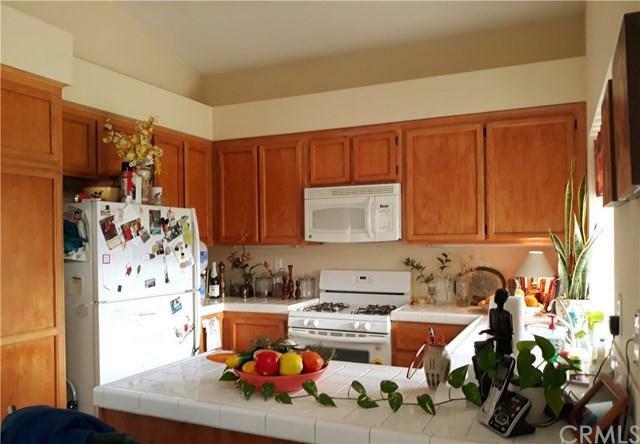 2 Bedrooms / 2 Baths/ 2 car garage, priced to sell fast! 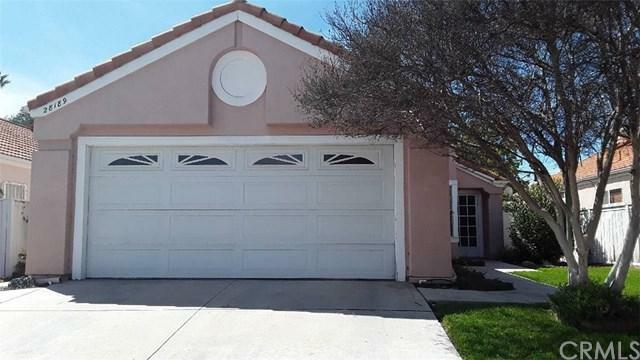 Conveniently located near the 215 fwy in the Menifee Lakes 55+ Community of Palmilla on the Greens. 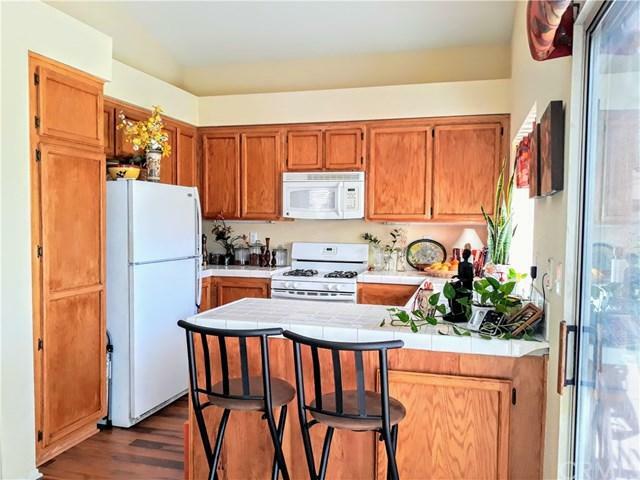 It features vaulted ceiling , a cozy kitchen with furniture finished oak hardwood cabinetry and ceramic tile countertops, a dinning room, family room with fireplace. Relax in the large Master Bedroom with a slider to your own private patio, double sink vanity, and build in closet, central air conditioning. Well maintained back yard with large patio cover and concrete walkways that provide easy access around the yard. As part of the Menifee Lakes and Palmilla Communities you'll have access to the Clubhouse, pool and spa, golf course, lakes, fishing, walking trails, parks and more! 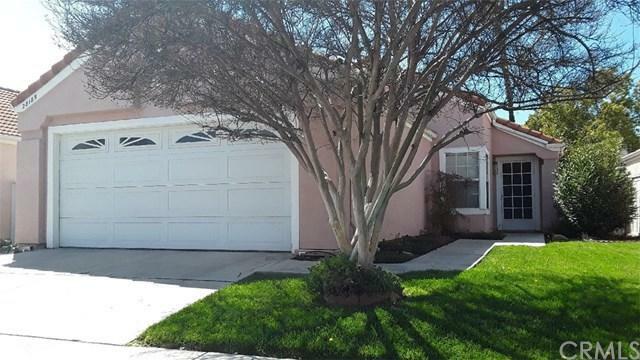 This home is close to new shopping centers, entertainment, dining, medical offices, hospitals and freeways! Brand new LA Fitness within walking distance. Barons Market is just across the street. Beautiful hiking trails with a friendly dog park for your lovely furry companies is near by! Sell as is.